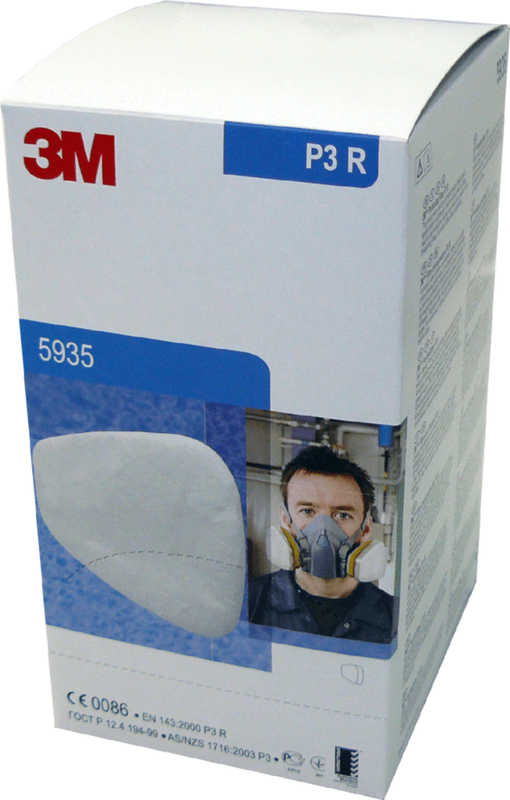 The 3M particulate filter 5935, P3 can be used in industries where excess levels of particulates are present in the workplace atmosphere where gas / vapour protection is also required. 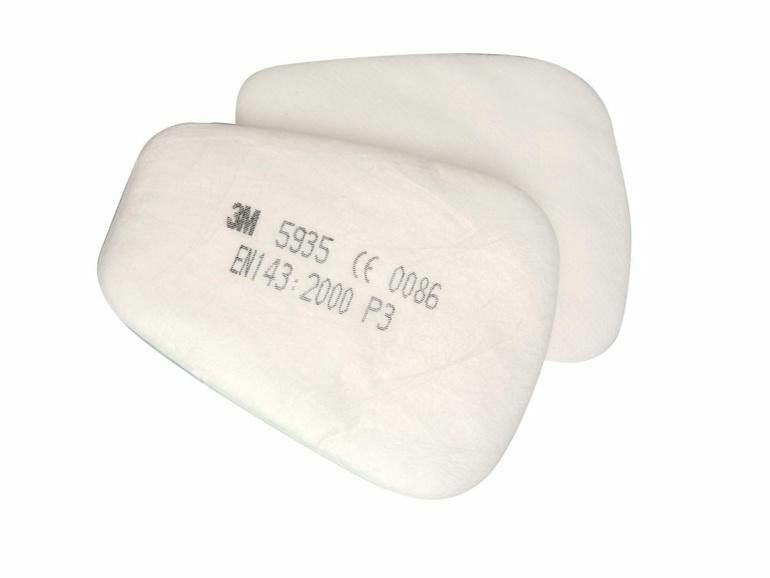 For use with a 3M 6000 filters to provide combined particulate and gas/vapour protection. 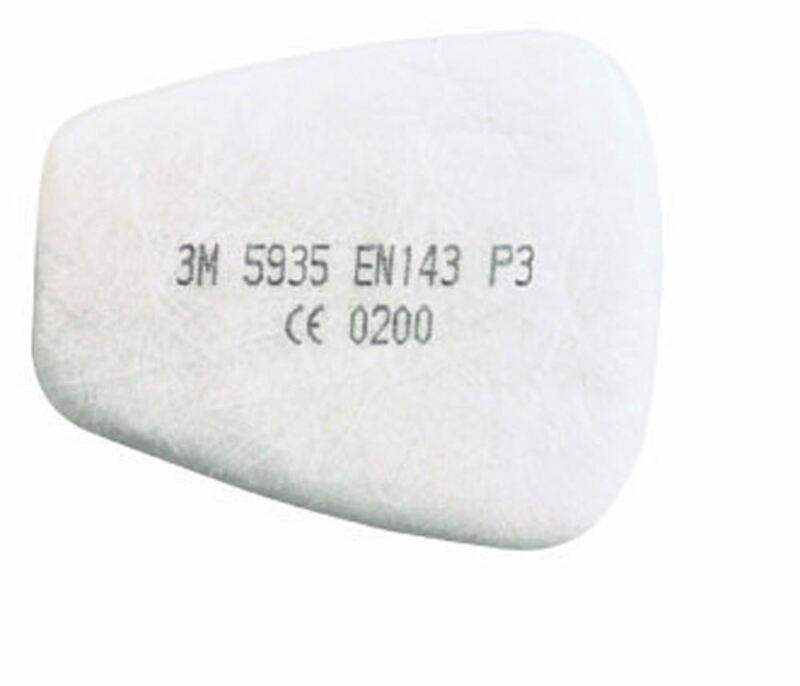 When used in this way, 3M 501 retainer covers are also required. Conforms to EN 143 Safety Standards.